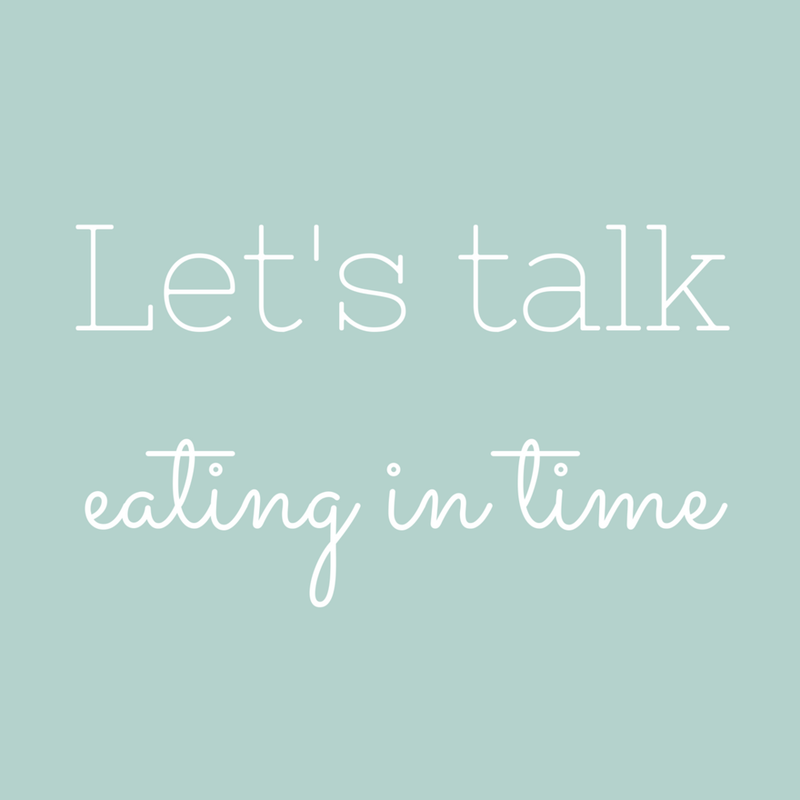 🧐 Did you know that the timing (when) you eat can be just as important to your health as the types of foods (what) you eat? Circadian rhythms, driven by our ‘central clock’ (in the brain) are responsible for regulating many processes within the body including body temperature regulation, blood pressure, and our sleep-wake cycle. 👨‍👩‍👧‍👦 Epidemiological evidence has suggested that these rhythms may play an important role in nutrient metabolism in humans. ❤️ We also have peripheral ‘clock’ systems that are found in tissues including adipose tissue (body fat cells), the pancreas, liver, and GIT. Here they play a role in the local metabolic regulation of blood glucose, lipid homeostasis, hormone release, GI motility, and even the immune response. 🥪 These peripheral systems aren’t able to perceive light-dark cues directly, but are stimulated nutrients, food intake and meal timing, body temperature, and physical activity. 😴 Alterations in feeding time, such as those experienced by shift workers, can desynchronise these clocks and result in disrupted metabolic function and nutrient metabolism. 😧 Eating that midnight snack and energy loading late at night on a regular basis can disrupt our natural circadian rhythms and have adverse effects on weight and overall health. Poor sleep habits in turn can affect the way that our bodies metabolise nutrients. ☺️ Now I’m not sharing this with the intention of demonizing eating past a certain time of night. I just found this research SUPER interesting, and worth thinking about.